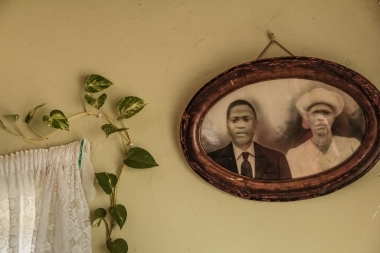 Re-Imagining Sharpeville is a visual investigation of contemporary Sharpeville. 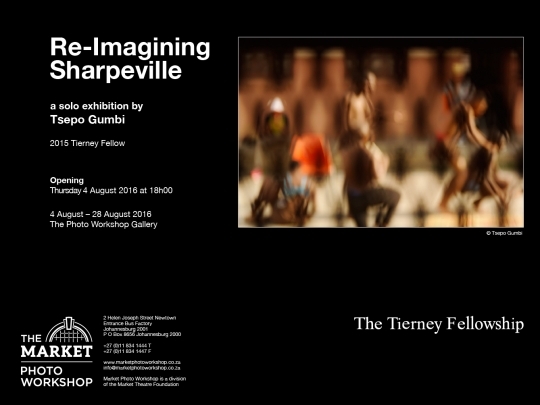 Seeking to explore themes and subjects that are overshadowed by historic Sharpeville, Re-Imagining Sharpeville examines the “township” with a fresh vibrancy and creativity, without losing the integrity of its historical significance. 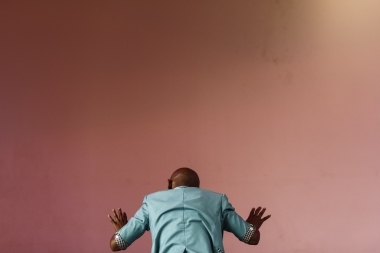 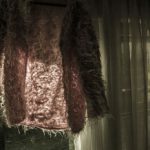 Combined with traces of childhood memories, Tsepo Gumbi, documents Sharpeville’s ordinary happenings and every day life activities to present one possible reality of life in a South African community. 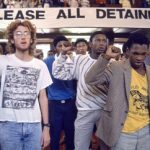 This body of work challenges mainstream perspective of this controversial space and calls for re-thinking, re-visioning, and re-imagining of Sharpeville.